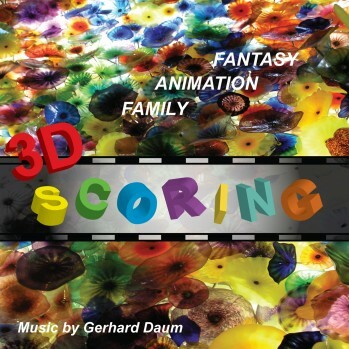 The soundtrack “3D Scoring – Fantasy/Animation/Family”, distributed by Warner Music Los Angeles, is composed by Gerhard Daum and especially produced for the Film/TV/Trailer market. The Film Music CD “ 3D Scoring” with Animation and Fantasy themes – now available on Spotify & iTunes. Music composed by Gerhard Daum – enjoy!